Are you one of those mums who has a cupboard full of craft supplies just waiting for the perfect craft project to come your way? 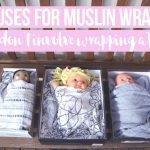 You probably have a list as long as your arm of craft ideas for kids. You are the queen of rainy day activities and can handle a hot glue gun like a pro. Or maybe your craft box consists of a few paddle pop sticks, some shonky pom poms and a bottle of dried up glue. 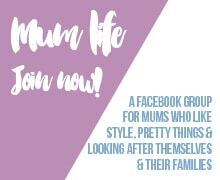 If you are that mum then this is the craft project for you. Maybe it is a rainy day and you can’t bear to watch Frozen one more time. Or perhaps the kids have come home from school inspired to do some craft on the weekend. Whatever the case, I want you to think of your kitchen cupboards as your new craft best friend. Better yet, she is also the best friend who keeps your chocolate hidden and your wine safe. 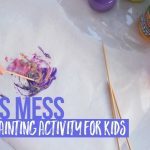 This is an activity I have done with my toddler and she really loved it. 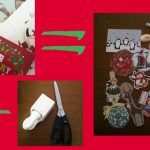 We used the various items I found in the kitchen drawers and the pantry (listed below) to make some fun and inexpensive works of art. 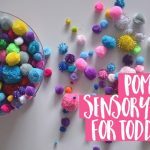 It was quite a good sensory activity as she was able to feel the different textures of the objects we were using. I will admit that the rice wasn’t the best idea for her age (2.5) but only because it ended up being quite messy. She loved putting her hand in the rice and sprinkling it on the paper with such enthusiasm that she would forget to put any glue down first. It wasn’t a complete disaster but just be prepared for a bit of clean up or biting your tongue! 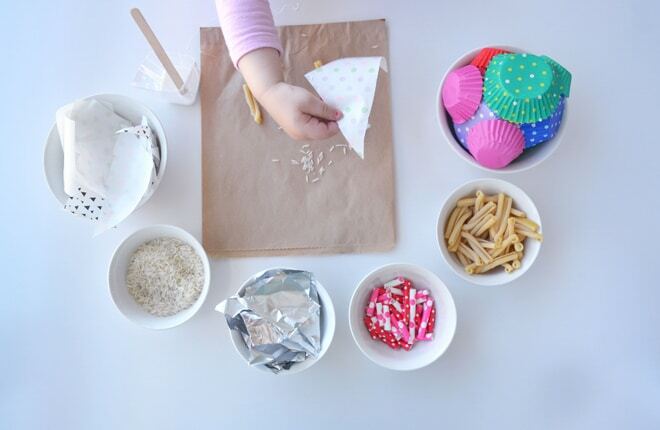 Supplies from the kitchen cupboards: baking paper, aluminium foil, rice, pasta, brown paper bags (or regular paper is fine also), cupcake cases, paper or plastic straws (cut into 2-3cm lengths), or anything else you might find in the kitchen cupboards! 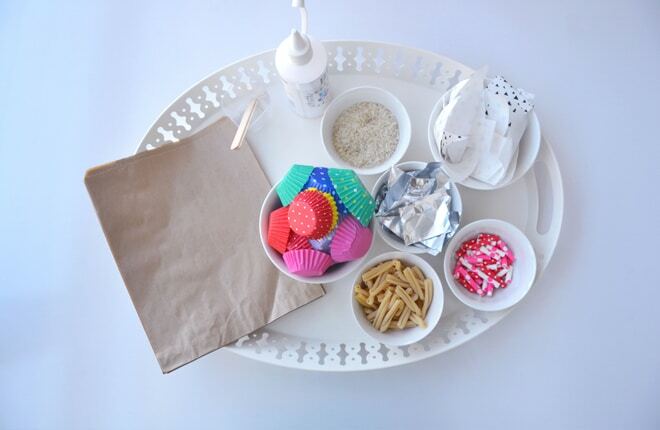 This is really a free activity to go where your imagination takes you so there are no instructions required. 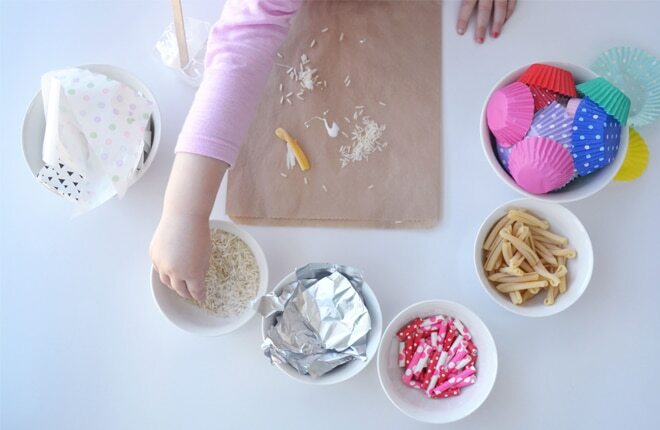 Cut up the baking paper and aluminium foil, pop everything into little bowls and let the kids glue away. You never know, you might even enjoy it yourself. 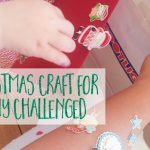 Are you an anti-craft mum? 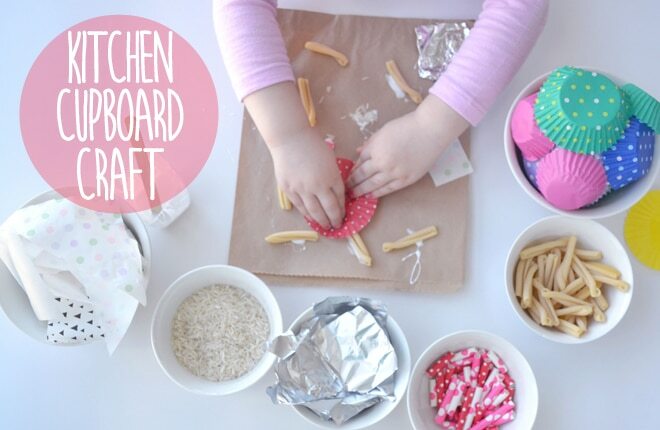 Do you think you could handle some kitchen cupboard craft? PreviousWIN a year of free shoes!